Meet the Southover Partnership team of experts. 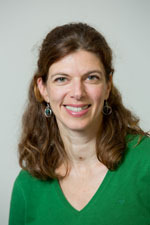 Annie started her career as a teacher of humanities and sociology in a secondary mainstream school. She moved into alternative education working with young people who were permanently excluded from school. 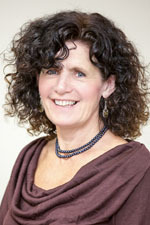 She coupled her interest in alternative education and outdoor pursuits to develop her expertise in behaviour management and SEN. For the next 10 years during the 1980’s and 1990’s, Annie ran exclusion units for young people and developed systems to return students back into mainstream education. 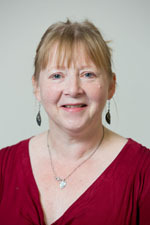 Debbie joined The Southover Partnership in 2013. Prior to joining she worked as a Coordinator for Ethnic Minority Achievement for 15 years in various primary settings. This involved supporting children through their school careers and working closely with school staff at all levels, to ensure the needs of pupils were met. Throughout her career she has strived to provide a holistic approach to the learning environment of the pupils she has worked with. Debbie regularly takes part in training in her determination to keep up-to-date with education and her drive to perform to a high standard has allowed her to develop an expert knowledge of special educational needs. Debbie works closely with Annie to provide mainstream schools with specialist teachers and TA’s according to the children’s individual needs. Dayo has an extensive educational background spanning 37 years, in the UK and overseas. 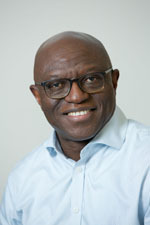 During his career Dayo has worked as a university lecturer, a head of department; head of year and as deputy head teacher of a large secondary school in north London. He is passionate about the inclusion of pupils and students with special educational needs and disabilities. In his spare time Dayo is a published writer (fiction and scientific) and has written and directed stage plays performed in the UK and the Caribbean. Dayo also been a newspaper editor, written for CBBC, and is involved with Mantra Lingua in the production of Bilingual books for young learners. Karen has been at the Southover Partnership School since 2013, having previously worked as a primary school specialist for over fifteen years. She has taught at schools in five London boroughs, initially as a class teacher, then focusing on languages (French, Spanish and Italian). She also helped children with English as a second language to access the curriculum and has been a learning mentor to newly qualified teachers. Karen went on to complete a post-graduate diploma in teaching children with specific learning difficulties and worked in mainstream schools, supporting children with difficulties in English and Maths before joining Southover. She is passionate about creating an environment in which children are given the opportunity to thrive. 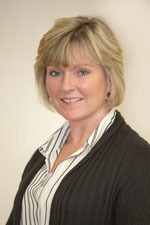 Heather is a long standing member of the Southover team having joined the organisation in 2002. She has a background of 15 years teaching Art, Design and Photography in the mainstream secondary sector, working as Head of Department and Head of Faculty. Prior to joining the Southover Partnership she worked as an Art Education Consultant and an Arts Director for art educational charities: training teachers, writing curriculum materials and leading workshops. Heather was involved in setting up the first Southover Partnership School, including developing and managing the curriculum, resources and unique methodology that makes the Southover School so successful today. Jenny joined the Southover Partnership staff team in 2010 after previously teaching in both mainstream and SEN schools in North London and Hertfordshire. 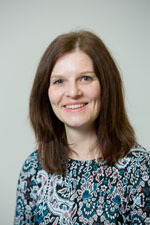 Initially appointed as the first Head of Maths in the school, Jenny worked across the school sites before being taking on the role of Deputy Headteacher at the Southgate site. During her time at Southover Partnership School Jenny has also worked with Outreach Services delivering INSET training in areas such as dyslexia and ASD.